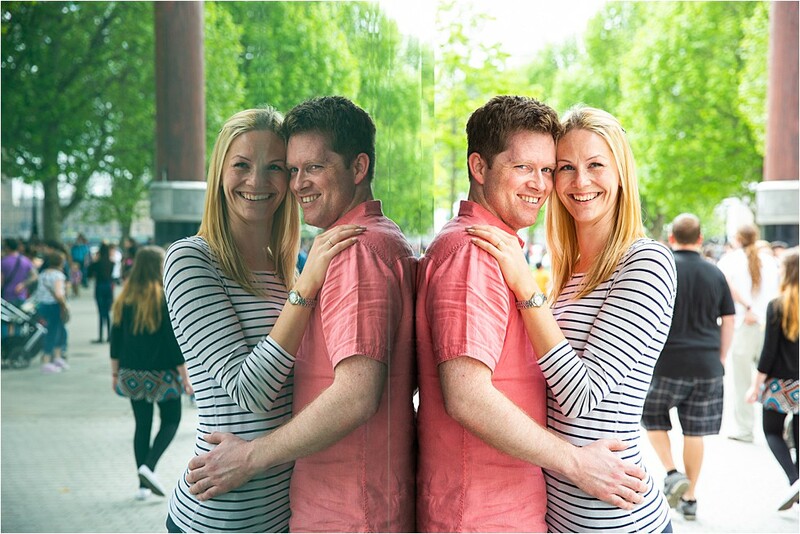 As a wedding and portrait photographer in the leafy suburbs of Surrey, I love photographing my engagement shoots in an urban environment and especially enjoy shooting a London engagement photography session when I get the opportunity, which for me this year, has been quite often as a number of my wedding clients have lived in London or just outside. 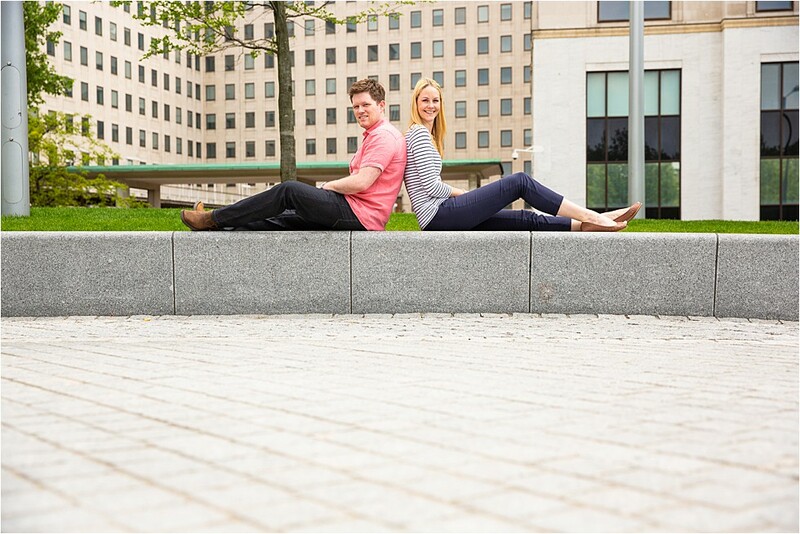 There are so many wonderful places in London to take your couple for their engagement session, and on this particular occasion I met with Victoria and Wesley on London’s Southbank for their photo shoot. 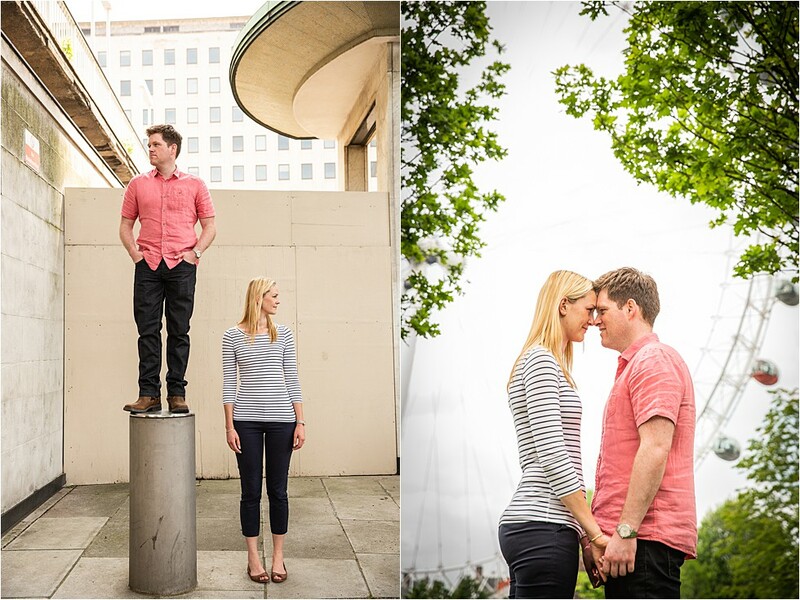 Victoria & Wesley were such a lovely couple to photograph, hopefully they had as much fun as I did on the day. 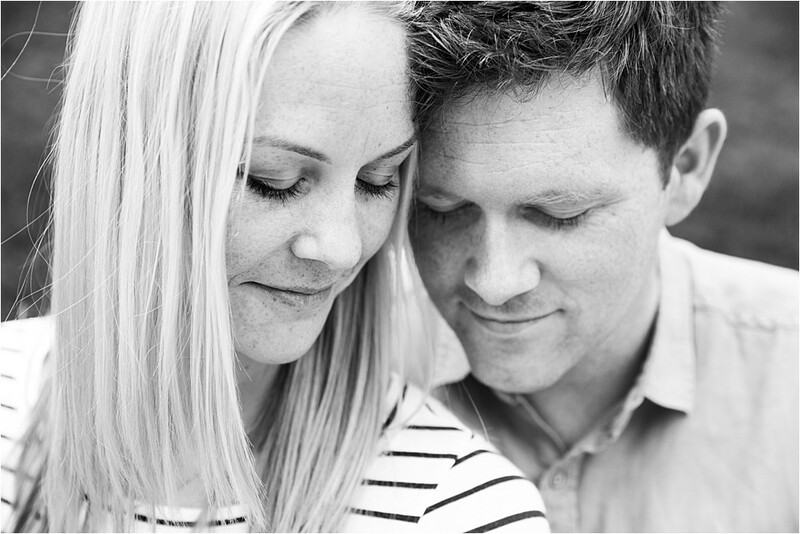 Really looking forward to seeing them again and photographing their wedding….. 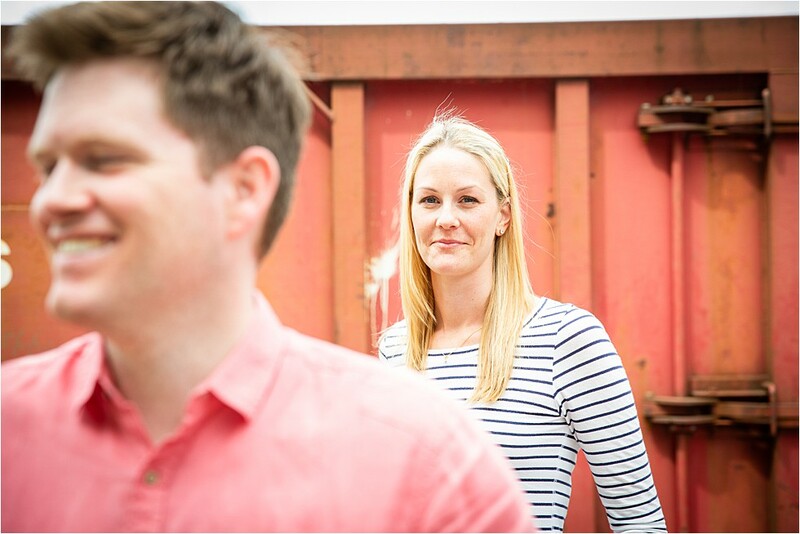 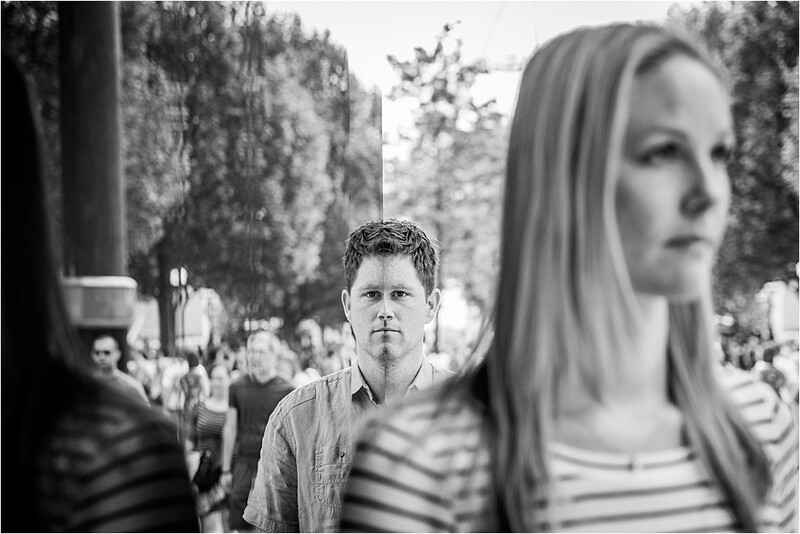 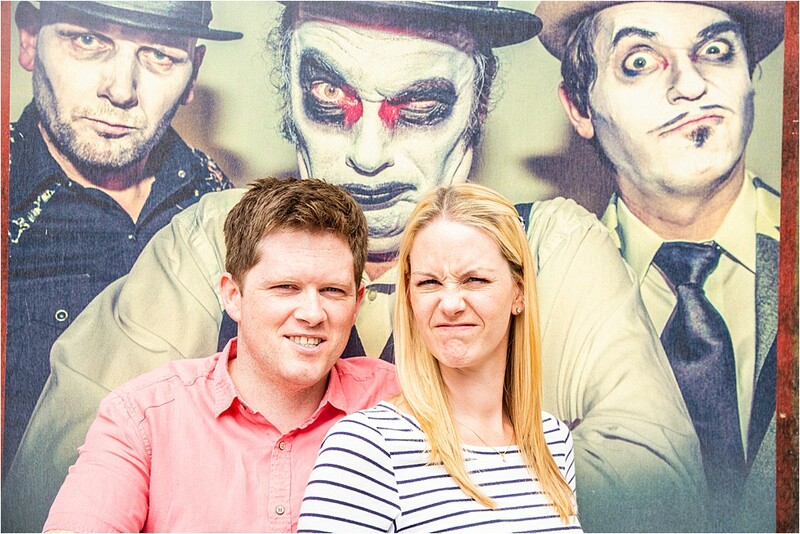 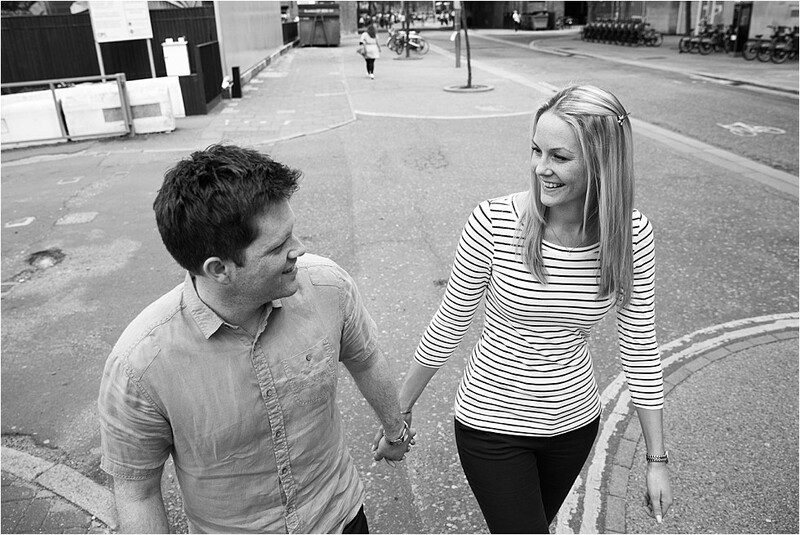 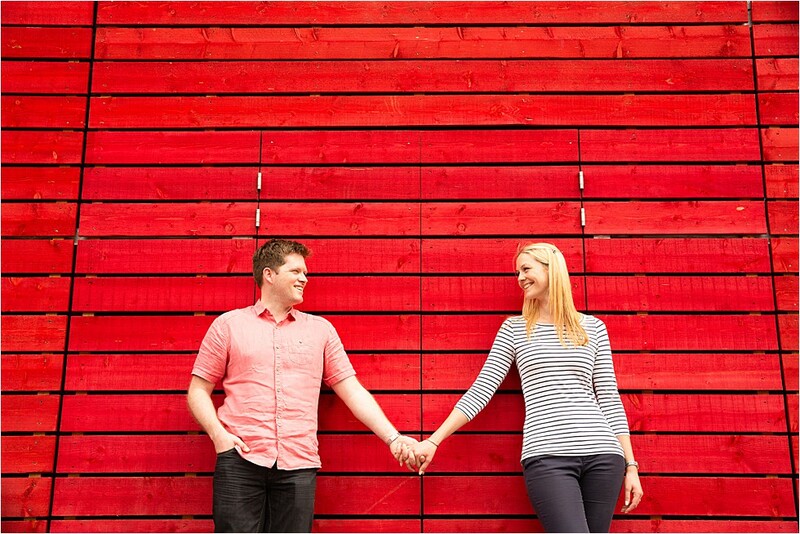 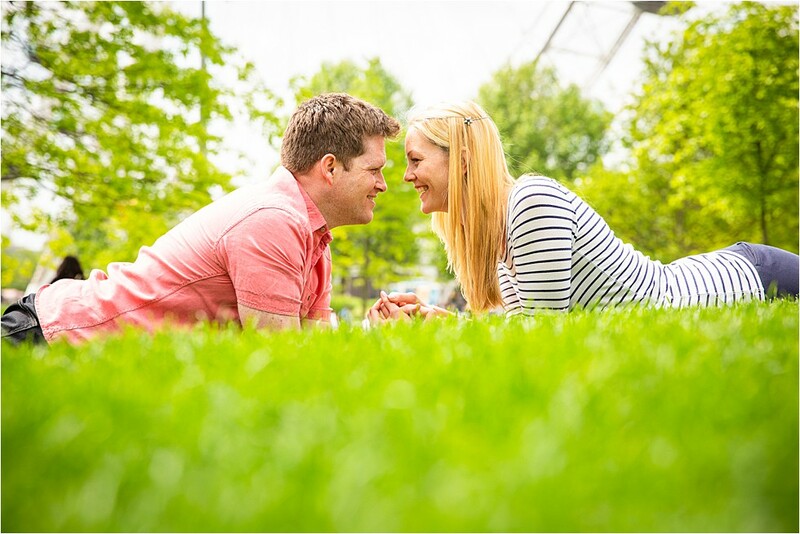 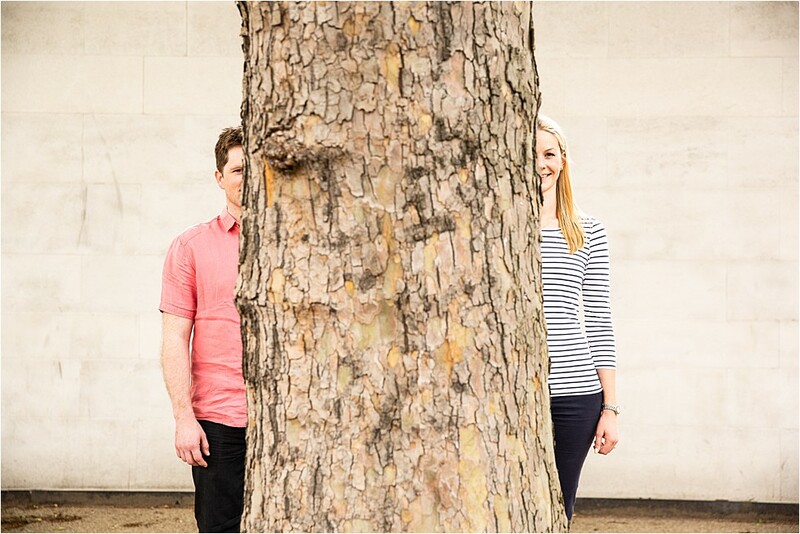 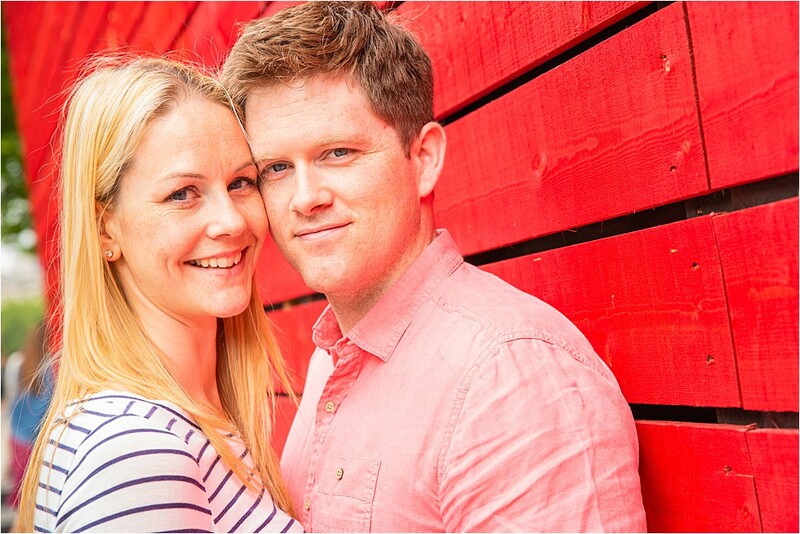 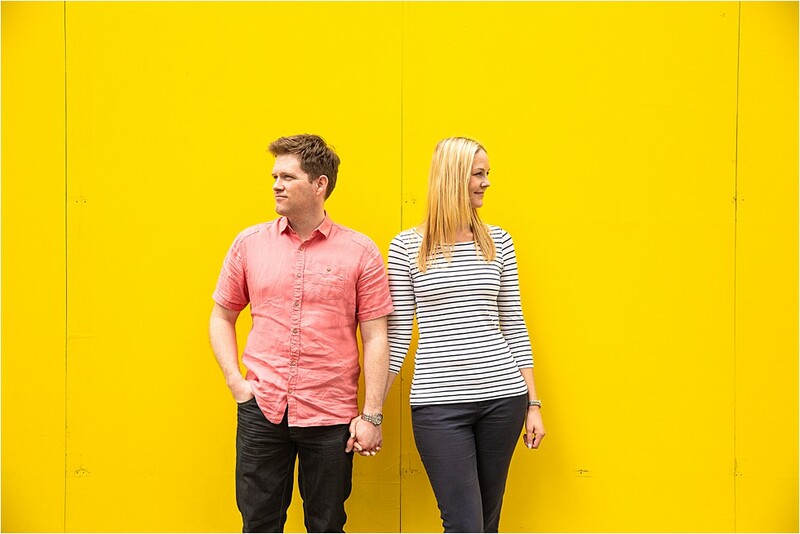 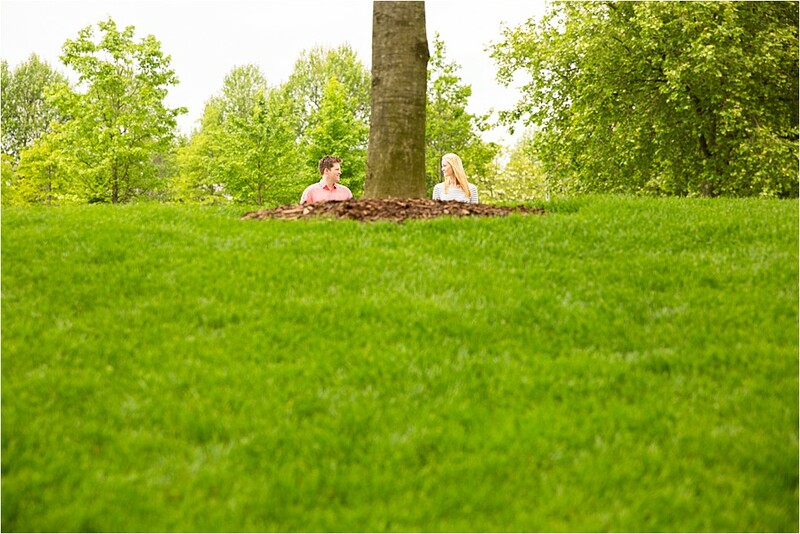 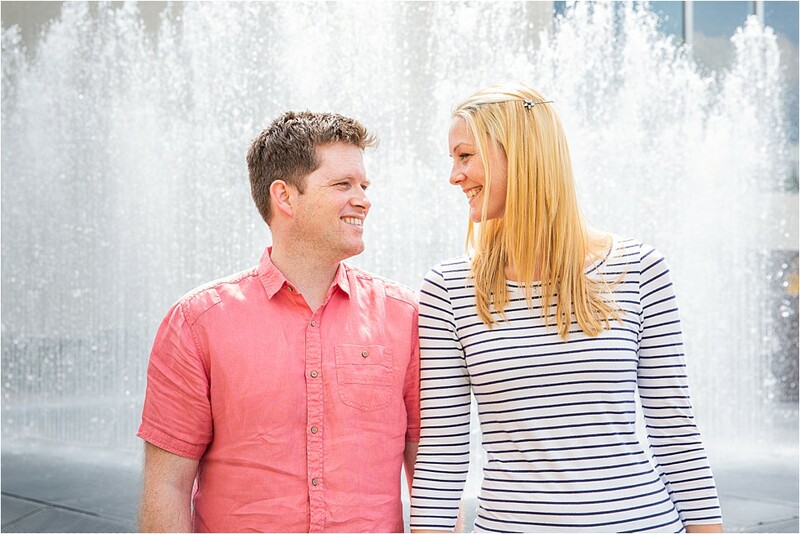 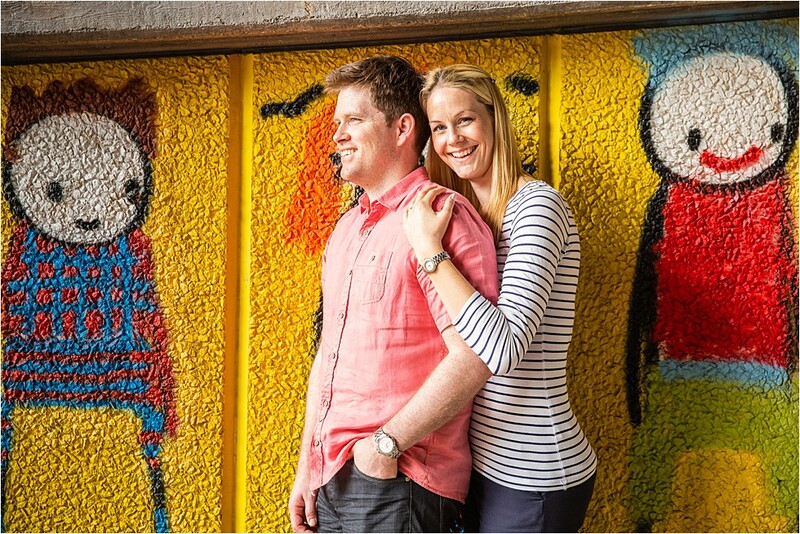 Here are a few of my favourites from their London Engagement session…..